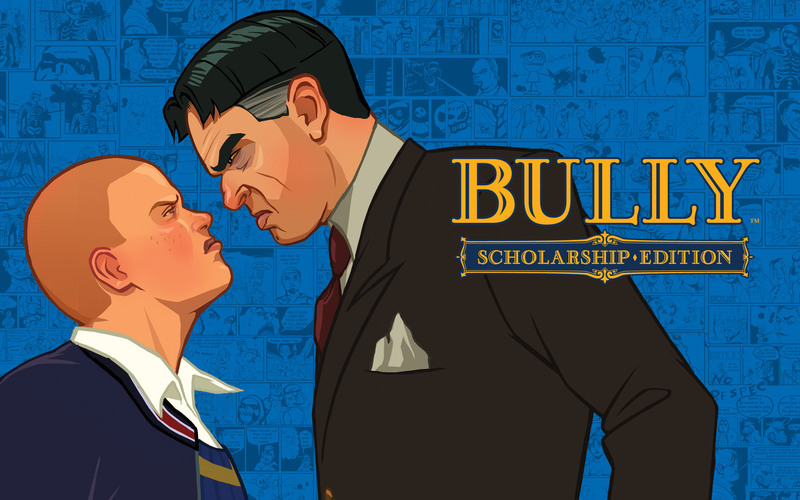 Yeh hope its bully II its not going to be gta 6.
is there a chance for a bully sequel? What do you think bully 2 would be like? 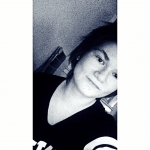 Please tell me your ideas. I'm honestly confident that the big announcement will be Bully 2. Why? Because all of a sudden Rockstar have went quiet with their teasing about Bully 2 lately. They've made a lot of teasers in the past few years, but in the last 12 months or so they have been dead quiet about it. Plus, with the amount of YouTube videos that have been uploaded relating to Bully 2, I'm wondering if Rockstar have even acknowledged them. I'm almost certain they have. I've also noticed that a lot of Youtubers have been posting Bully videos so far this year, which is amazing. It's great to see Bully still being played after almost 10 years. Let's hope it turns out to be Bully 2. If not, it'll probably be Agent or GTA V DLC. I really don't know. okay so its bully 2 or agent or gta v dlc?